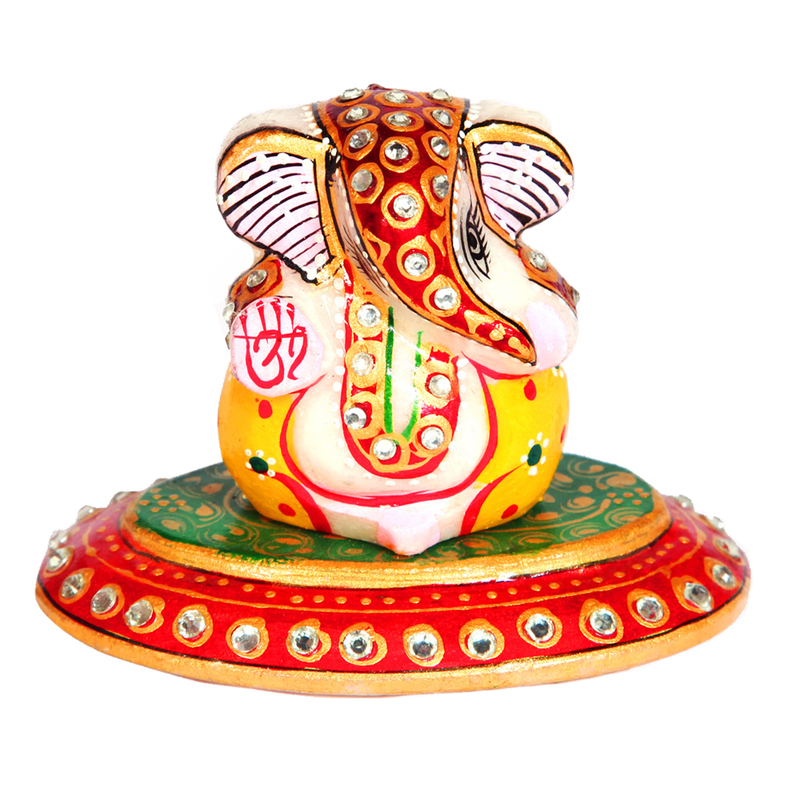 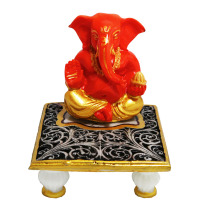 The colorful idol of Lord Ganesh placed on an oval stand is just too beautiful to be expressed in words. 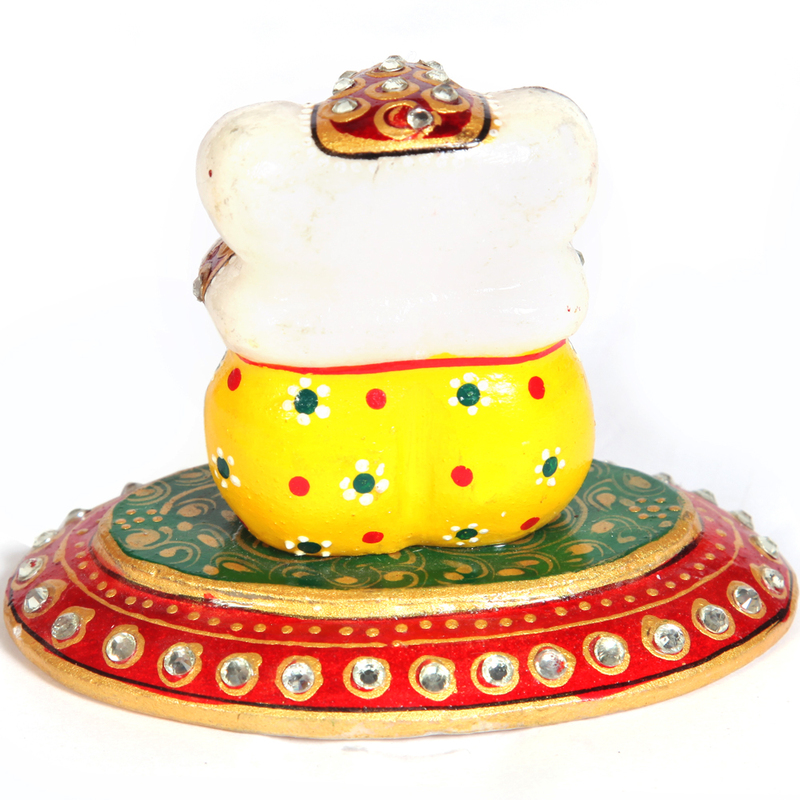 The color combination, the beadwork, Read More..the minakari artwork make this piece a collector’s item in every sense. 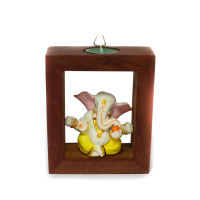 At the same time it doubles up as a perfect gift for anyone. 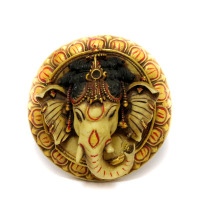 Show Less..
Adorn your home with some of the best designed kundun lord ganesha key holder that is good to look at and traditional as well. 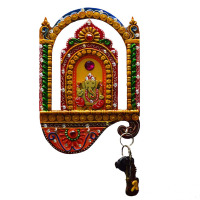 The key holder has been crafted by well skilled artisans and has an excellent design and appearance. 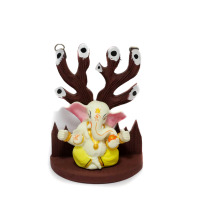 This is an unparalleled piece of art that you must look forward to buying this festive season.